Our mission: ECHO advocates for children’s health and their access to the best quality care through the collaborative work of children’s hospitals. ECHO (European Children’s Hospitals Organisation) is a new and growing organisation representing many of the leading paediatric hospitals across Europe. These hospitals take care of some of the most complex patients in Europe and around the world, positioning them to help create solutions to some of healthcare’s greatest challenges. 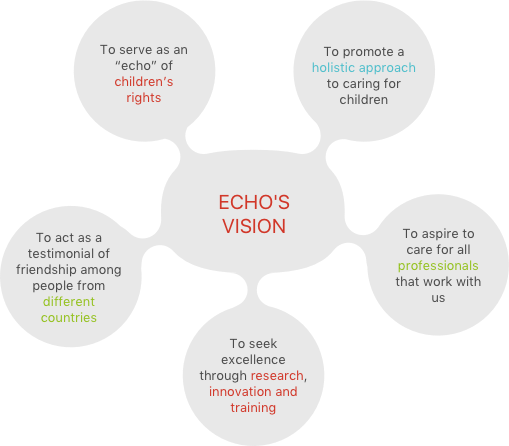 To achieve its goals, ECHO aims to build relationships and work with a broad range of stakeholders including hospital administrators and staff, public health policymakers, healthcare organisations and patient associations. Comparing outcomes and sharing best practices can improve clinical care, decrease the variability of clinical results, ensure safety and identify efficient care delivery models. By leveraging the expertise and experience of its members, ECHO aims to identify sustainable approaches to the care of children with complex chronic and rare illnesses. ECHO is striving to help children’s hospitals improve the value of the care they offer by focusing on measuring, benchmarking and improving quality, while also examining the processes and resources required to achieve that quality. ECHO advocates for the adoption of policies and practices and the dedication of resources to support child health, and promotes the role of children’s hospitals. Our goal is to provide a voice for children’s hospitals and their patients, and help ensure the most vulnerable amongst us have equal access to the highest level of care. Advocacy doesn’t stop with writing a new policy—if a policy isn’t implemented by managers and clincians, it doesn’t help patients or their families. This is why ECHO also advocates for and aims to support hospitals in the implementation of policies and practices identified as being most important to helping improve the care and experience of patients. ECHO aims to promote research collaborations and innovation amongst our members to improve both patient care and hospital management. 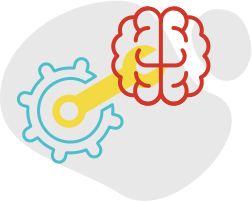 Recognizing that each member has particular research strengths, ECHO’s goal is to identify synergies between ongoing initiatives, and help identify projects that can generate meaningful data across all of our members. Research and innovation isn’t limited to implementing new technologies or evaluating new medicines. 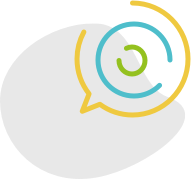 ECHO’s long-term goal is to support the sharing and scaling of innovation in areas such as service delivery, workflow redesign, or the changing roles of health professionals—all while keeping the patient at the centre. Clinical practice is constantly evolving, including how health care providers are trained. From learning to work in interdisciplinary teams to training sub-specialists, there is a need for quality paediatric clinical training. Children’s hospitals play an important role in this process. Not only do they train paediatric specialists, but they also train general paediatricians and other health professionals who will work with children in the community or in general hospitals. As ECHO develops its initiatives, our goal is to help promote the identification and sharing of best practices to improve the training of all professionals that care for children. By taking advantage of and learning from each member’s strengths, ECHO will be able to support members in improving their global continuous medical education and sub-specialty training. We are building a transnational network of children’s hospitals across Europe that will contribute to advancing the mission of each institution while enhancing their value to patients, families and providers.